One reason Tyler CVC is able to provide exceptional cardiac care to East Texas is because the practice has an on-site catheterization lab, or cath lab. Tyler CVC’s cath lab is an important resource to help our doctors effectively diagnose and treat a range of heart diseases. When patients have symptoms or preliminary tests that indicate the possibility of heart disease, they will often be sent to the cath lab where they will be injected with an IV contrast dye using a thin and flexible tube known as a catheter. 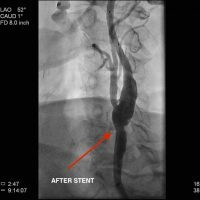 The contrast, catheter and x-ray imaging allow our doctors and staff to see whether there are blockages in the arteries or any other abnormalities. 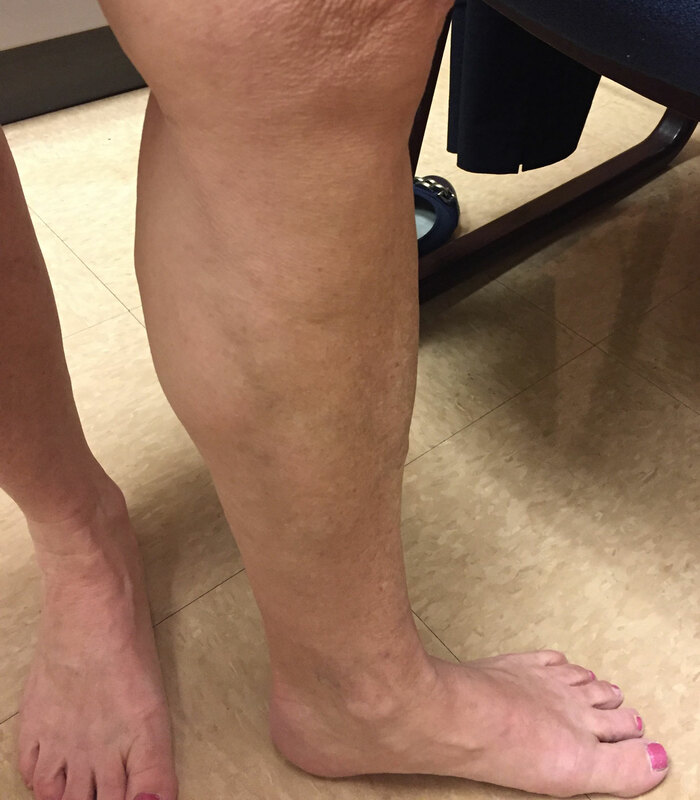 This minimally invasive procedure typically takes 15 – 20 minutes to complete. As the name indicates, left heart catheterization is a procedure that involves the insertion of a catheter into the left side of the heart. This is done primarily to examine whether there are any blockages in the three main arteries of the heart. 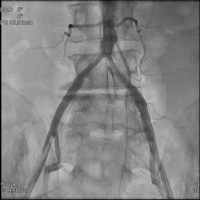 The procedure can also evaluate valve disease and overall cardiac function. A right heart catheterization allows our cardiologists to assess how well a patient’s heart is pumping blood to the lungs. In this procedure, the catheter is inserted into the right side of the heart and then into the pulmonary artery – the main artery that delivers blood from the right ventricle to the lungs. In a right heart catheterization, doctors also measure pressures inside the right side of the heart. A right heart catheterization can help diagnose a range of conditions, including congenital heart disease, heart failure, pulmonary hypertension and cardiomyopathy. The carotid arteries are located on each side of the neck and have the important job of delivering blood to the brain. 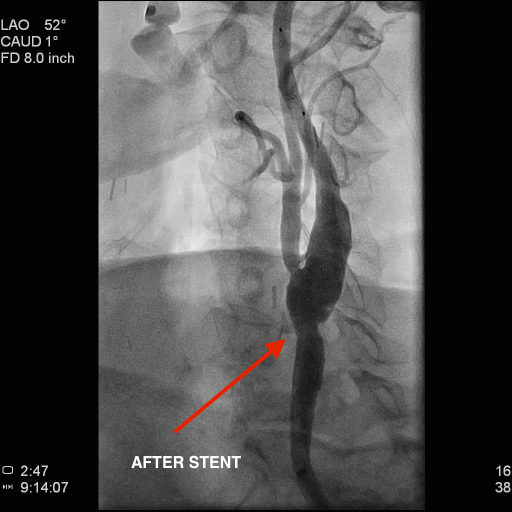 When one or both of these arteries narrow, blood flow is reduced – a condition known as carotid artery stenosis. This can lead to a stroke. 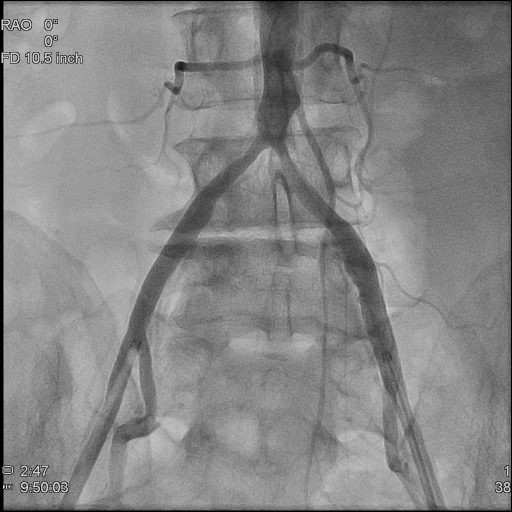 In certain situations carotid artery stenting is the preferred treatment of this problem. In this procedure, a blocked carotid artery is expanded by placement of metal mesh inside the vessel. This is done with a special device called a filter placed upstream of the stented area to prevent plaque particles from reaching the brain. Tyler CVC cardiologists do this procedure at ETMC-Tyler. 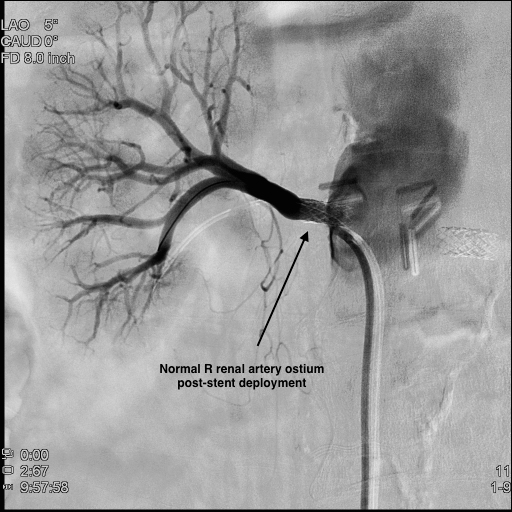 Renal angioplasty is performed to address narrowing in the main arteries supplying the kidneys. Blockage can develop here as a result of plaque buildup or other problems. When these arteries narrow the patient can develop kidney failure or difficult to treat hypertension. In renal angioplasty a catheter with a small balloon on it is inserted into the narrowed artery and inflated to reduce the blockage and restore normal blood flow. 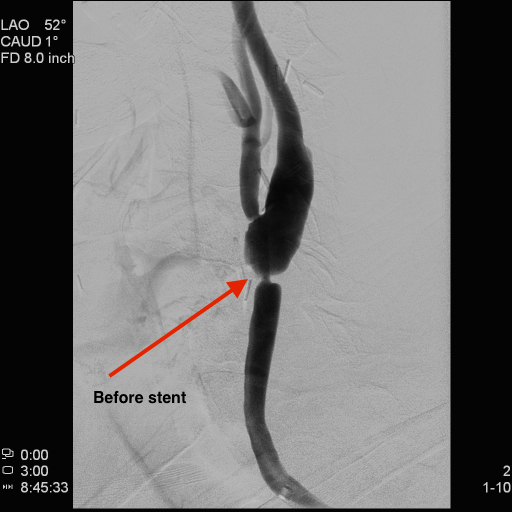 Often a balloon procedure is followed by stent placement to stabilize the result and provide a good long-term outcome. These procedures are done in our catheterization laboratory at Tyler CVC. Peripheral arterial or vascular disease (PAD or PVD) involves narrowing of the arteries that deliver blood to the legs. This causes leg muscle weakness or discomfort while walking. In severe cases ulcers may form and limb loss could be threatened. 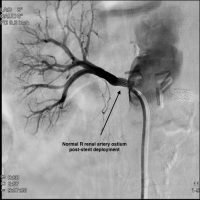 This disease is diagnosed by a combination of vascular ultrasound and catheterization laboratory procedures. These procedures are performed by inserting a catheter into the arterial system and injecting contrast dye to identify narrowing of the arteries providing blood flow to the legs. Once the diagnosis is made the patient usually returns to the lab on another day for treatment to open up the blocked artery. 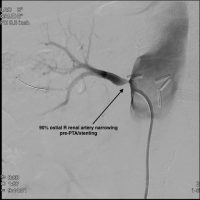 This can be done via a combination of balloon angioplasty, stent placement and “atherectomy,” a procedure to remove plaque using either a laser or a rotating device which passes through the blocked area. Patients are discharged home the same day and their ability to walk improves quickly. A cardiac arrhythmia occurs when the heart beats too fast, too slowly or erratically. This can be a dangerous and even life-threatening condition because it means the heart is unable to pump blood efficiently to crucial organs. To ensure the heart beats normally, Tyler CVC cardiologists can implant pacemakers and/or defibrillators. Defibrillators are connected to the heart with thin wires, allowing the small device to monitor a patient’s heartbeat. When a life-threatening irregular heartbeat is detected, the defibrillator generates an electric shock that returns the heartbeat to normal. Similarly, a pacemaker is implanted under the skin and also is connected to the heart with one or more wires. When the heart is beating too slowly, the pacemaker emits electric signals that help the heart beat regularly and at an adequate rate again, insuring that the body receives the blood and oxygen it requires. 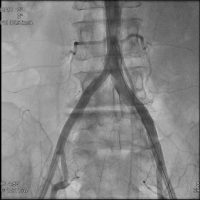 Patients sometimes suffer from pain, aching and swelling in the legs when blood is not circulating normally through their veins back to the heart. 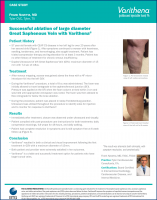 In more serious conditions skin changes, discoloration and ulceration can occur. This condition is known as venous insufficiency. 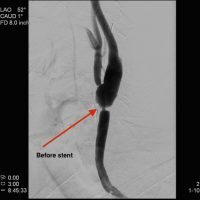 To treat this problem Tyler CVC cardiologists can insert a catheter into a vein that is not functioning properly and close the vein. 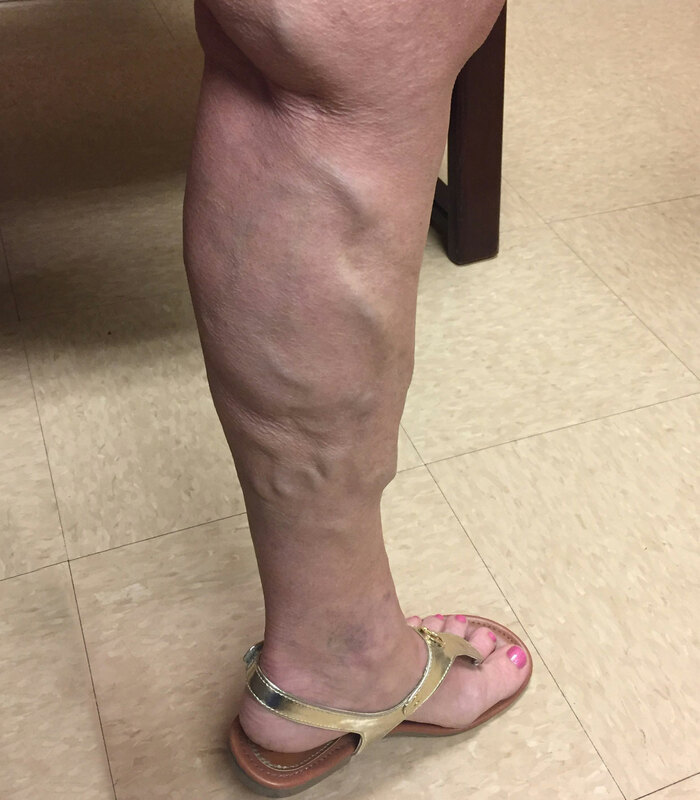 The procedure, known as a venous ablation, stops the backward blood flow of blood in the abnormal vein, thereby redirecting it to a patient’s healthy veins. This can alleviate the symptoms and improve their quality of life.